MommaSaid | If You Build it, They Will Color it. Browse: Home / 2010 / June / 01 / If You Build it, They Will Color it. It was like the scene in “A Field of Dreams” when the baseball players stream out of the corn fields. Only this time, it was kids in bathing suits. 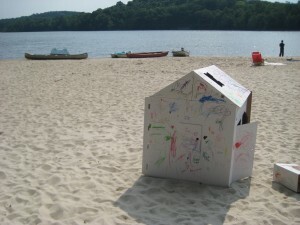 One of the lifeguards and I had set up this play-hut from KidsCraft at our community lake, and so I announced to the children on the beach that it was theirs to play in and to color. 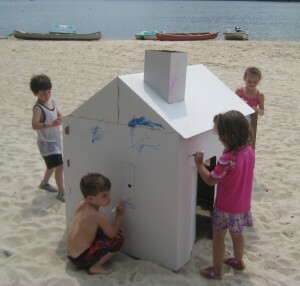 Moments later, they swarmed the hut, grabbing markers and drawing on the cardboard hut, the invention of which was inspired by the fact that kids love to play in large appliance boxes. Originally, I wanted to give it to the pediatric oncology ward at a local hospital, but they didn’t have the room for it. 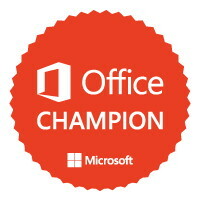 So, I gave it away on MommaSaid in a Freebie Friday contest. In exchange, I’d share the one I had with the kids in my community and blog about it. And boy, did that idea turn out to be a win-win-win-win. 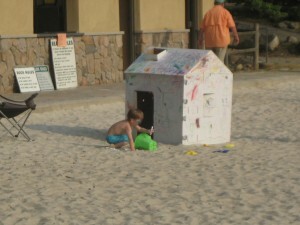 One little girl in a pink swimsuit, pink flip-flops and a pink shirt dug into the bag of markers. “Let me guess,” I said. “You’re looking for pink.” She was amazed at my psychic abilities. As the day went on, more and more kids added to the creation. Okay, so it doesn’t look like the pretty picture with flowers and such that was on the box it came in, but the kids thought it was beautiful. The little kids took it over again after a brief attack by a band of fifth grade boys. I checked their handy work for bad words, but they merely wanted to inform the community that one of them, apparently, smells. 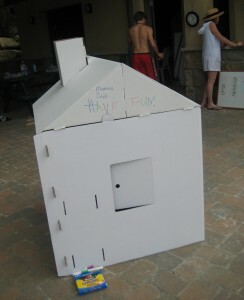 In the end, the kids had a wonderful day with the hut. Also, we learned that markers and sand don’t mix. 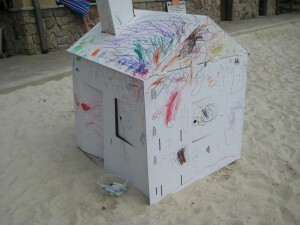 The lifeguards have put the hut away until next weekend, when the kids will be allowed to play with it again. Only then it will be BYOM: Bring Your Own Markers. Tell us: Where do your kids love to play? Give my toddler an empty box and he will be amused for hours. So fun! 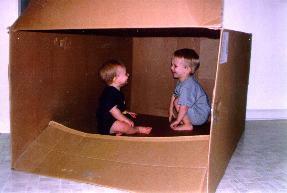 One of the reasons I order from Diapers.com is because the stuff comes in huge cardboard boxes that my 4y.o. loves to color & make “spaceships” out of. The only way I can recycle these creations is if I promise him another one’s coming soon. Cheap thrills. My kids right now love to play in their “jungle room” (if you’re familiar with Disney’s Imagination Movers, that was their inspiration for the name). It’s a small patch of wooded area behind our house that my husband took an industrial-strength weed trimmer to and made a path. I love that they love it. Leave a Reply to Lana Click here to cancel reply.